We have reached the final week of the Transition to Fall Blog Hop! 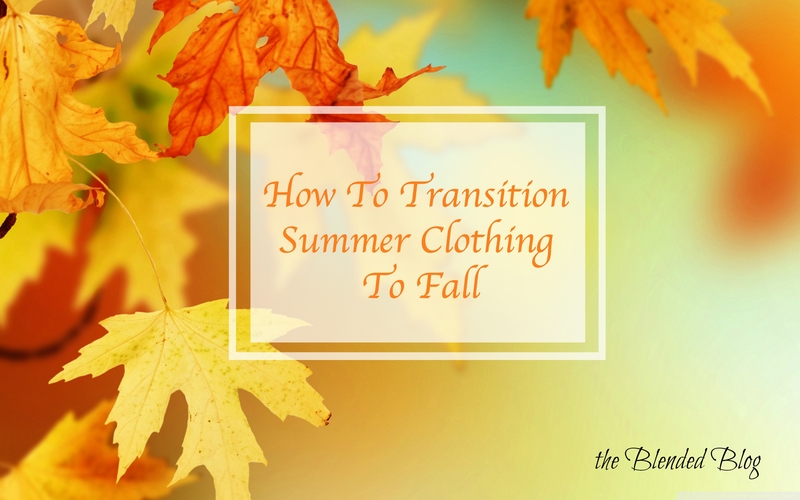 We hope you have enjoyed hopping from blog to blog getting great ideas on things to wear during this transition time and stretching your closet in the process! The first of our final three bloggers is Deena of Shoes to Shiraz. She will be showing us how to wear vests from summer to fall. From there be sure to hop on over to Lana of Two Teens and Their Mama to see how she continues wearing her tanks and tees into the fall. And finally, to wrap us up, Casey from A Little Bit of Cheer will be talking about plaid dresses! Be sure to pin this page so you can find it again! Thanks for following along!